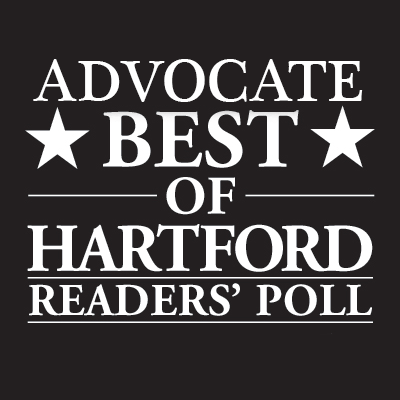 Thank you so much for all of your votes! 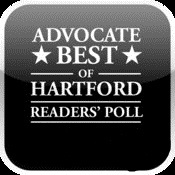 We won the Hartford Courant’s poll and were voted, by you, as the best martial arts school in the Greater Hartford area! This is a huge honor, as there are over 60 schools to choose from, and this is the second year in a row that you voted us #1. Thank you! If you are interested in training with us, and you have questions about finding the right school, you can click here and schedule a free consultation to go over your training goals and objectives.